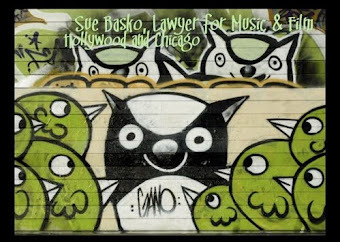 Interview by Sue Basko, esq. In the mid-1970s, Wes Humpston was a kid in Santa Monica, California. He hung with the skater kids who sought out schoolyards and empty swimming pools for a good skating surface. 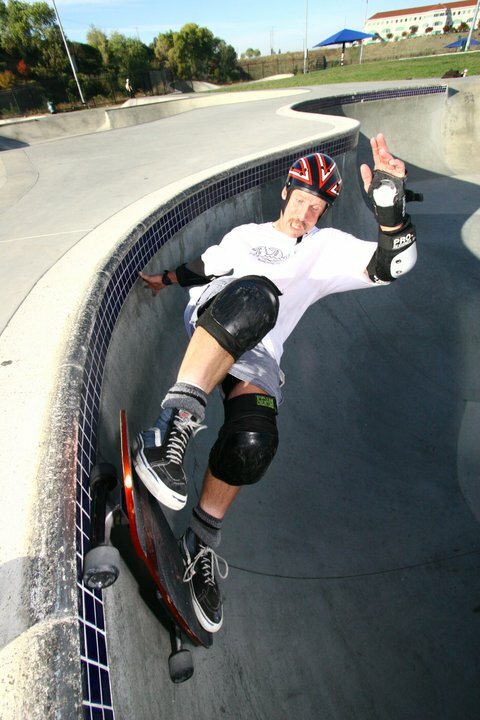 Wes is now known as one of the early skaters of the Dogtown group made famous by the 2001 documentary film "Dogtown and Z-Boys," narrated by Sean Penn. 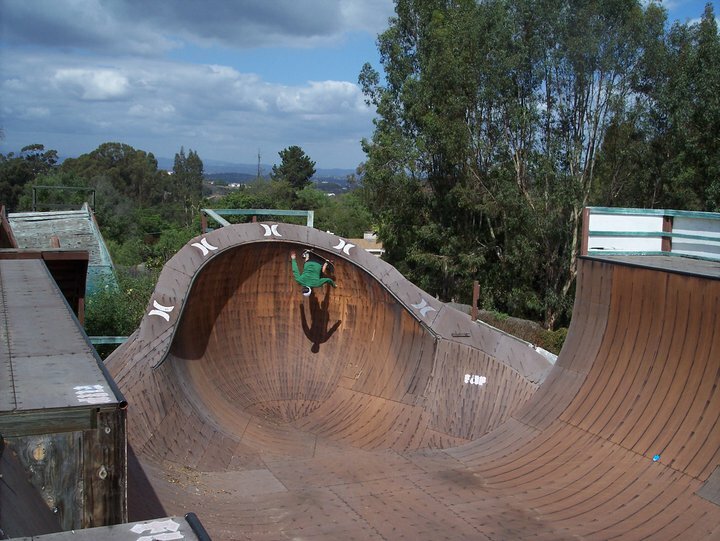 The film stars the members of the former Zephyr Skate team and the Dogtown skaters, including Tony Hawk, Jeff Ho, Jay Adams, Jeff Alva, Shogo Kubo, Wes Humpston, and all the others. The story was later fictionalized in a film directed by Catherine Hardwicke, "Lords of Dogtown." 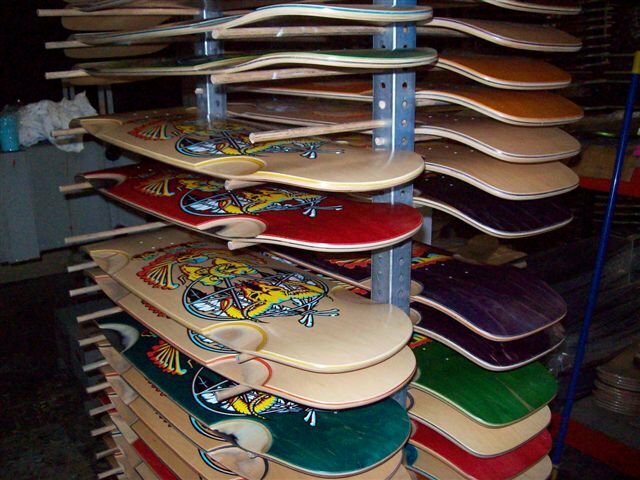 Wes started drawing designs on the bottom of skateboards. This was unheard of at the time. 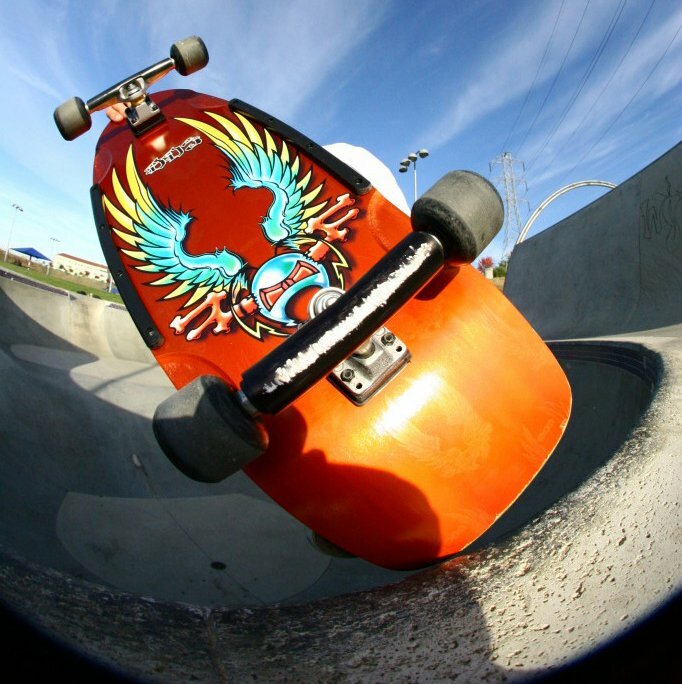 His early skateboard art looks like the kind of pictures boys today make in their notebooks. Wes soon moved up to making painted versions that became sought after. 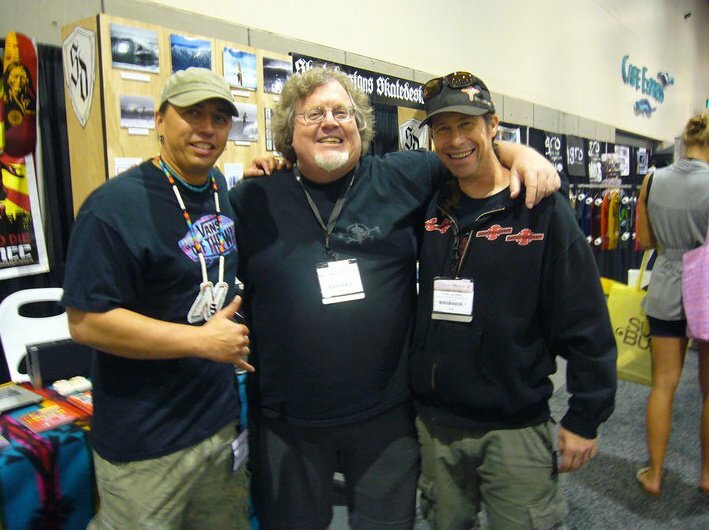 Wes was founder of Dogtown Skates with Jim Muir. The company did well and then closed during a bad time in the late 1980s. About 10 years ago, Wes started his own company, Bulldog Skates, putting gorgeous, brightly colored designs on skateboards. Wes gives his history in a whoosh as fast as if he was back in his youth, skating past. WES: I'm not much of a skater these days. But I grew up in Santa Monica. Surfed Pacific Ocean Park. Worked at Jeff Ho Surf Shop & a skate team came out of the that - changed skateboarding in the mid 70's... Did Ya ever see "Z-Boys & Dog Town"? That pretty much covers what happened. So, at that time, the boards were junk. 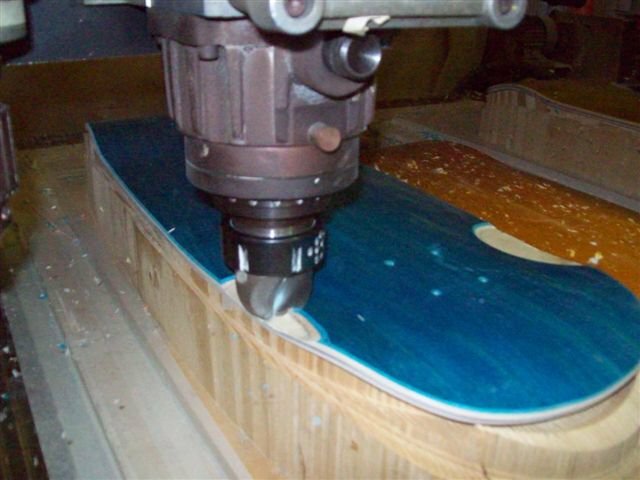 I was making belly boards, so I started making skateboards. I drew & painted on them & that was a first. 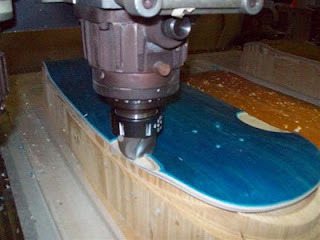 I also made them wider & put concave in the boards. 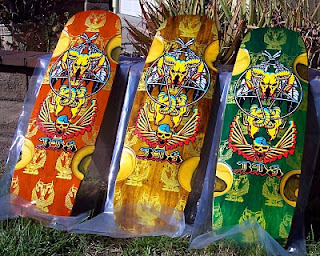 All 3 became pretty standard on pool boards & most skateboards from then on. So, 10 years ago, I was let go from a pretty good job & was doing boards on the side, so I started doing them full time. Wes definitely wins my award for turning his passion and his talent into his moneymaking business. I think that's what we are meant to do -- and he has done it. From what he has told me, the business has had its ups and downs -- as any business does. But overall, he has changed skateboarding while using his unique and wonderful skills and interest. 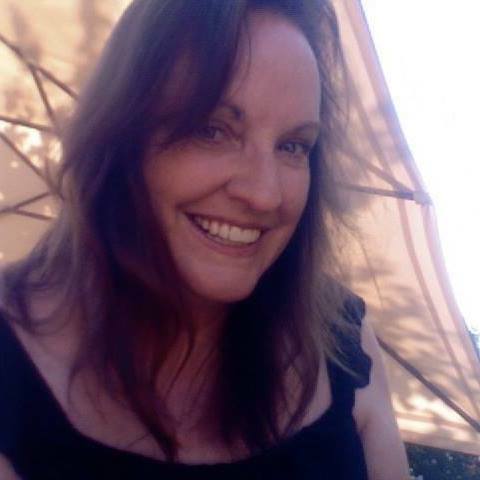 I hope that is inspiring to my blog readers in all the creative fields.